As part of the development scheme Ryan Walton was tasked to raise money for a charity of his choice. 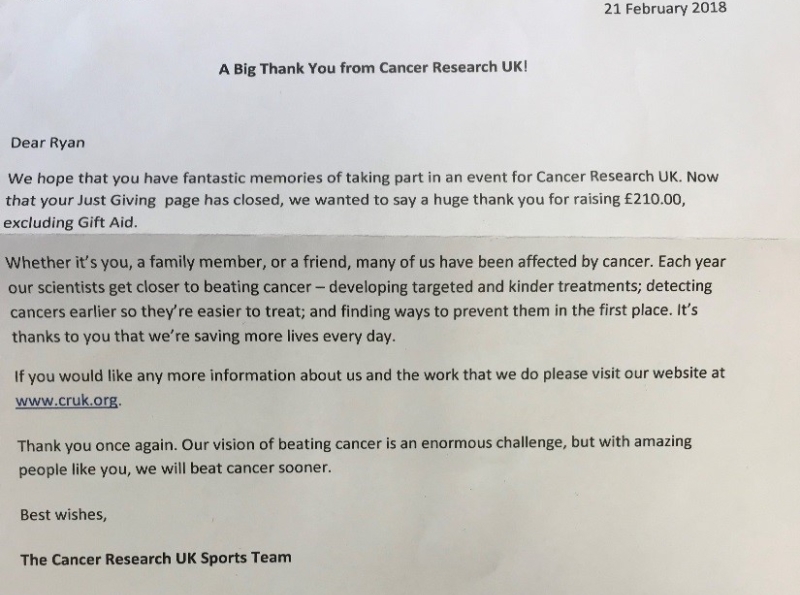 He chose to go with Cancer Research UK as cancer is still very prevalent at present with many people being affected and Ryan felt that his contribution would help. Firstly, a meeting was organised in order to brainstorm; identifying strenghts and allocating a role to carry the project out. It was also important to do an activity that would be enjoyable, yet challenging, to gain interest and support from people. 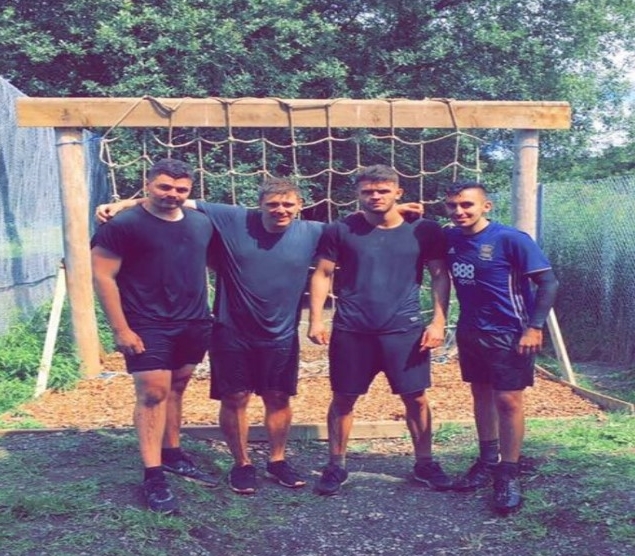 Ryan chose to complete an assault course which took place in Kilmarnock, Scotland on 08.07.2017. The assault course forced Ryan to use team-working and analytical skills in order to complete it. In one instance the team had to get each member across a ditch without them touching the ground. Ryan gained an insight into managing a project within a certain timeframe and achieving the key deliverables; raising a total of £210 through 10 donations. Further to this, another £150 was donated from the owner of Maxi Haulage which brings a total of £360. Post-course Ryan has also pledged to donate £10 a month to the charity for continued support. This was all set up through a Just Giving page. Ryan would strongly recommend application to the next development course. He feels that he came through the experience a much more knowledgeable person. Moreover, he is now more cognisant as to how day-to-day decisions may impact Maxi Haulage. He also benefited from interaction with other colleagues from different depots learning about the roles they have at Maxi. These relationships have proved valuable as Ryan has been able to co-operate with other depots in order to obtain objectives (i.e. cover other depot’s work).